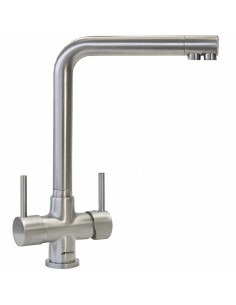 Filter taps provide an definite overall increase in quality of water and could encourage your family to promote a healthier lifestyle. 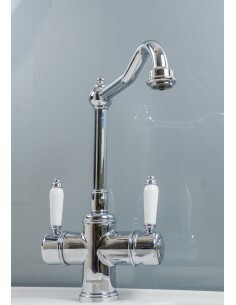 Filtered - Chilled - Sparkling. 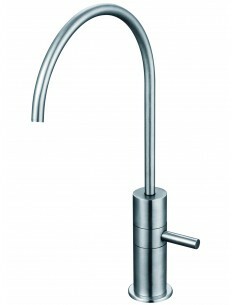 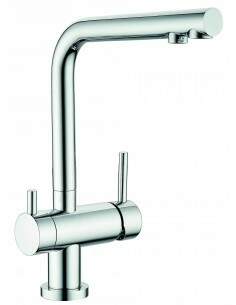 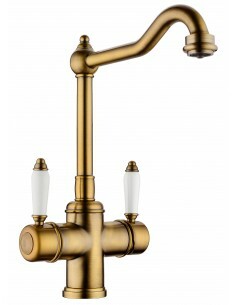 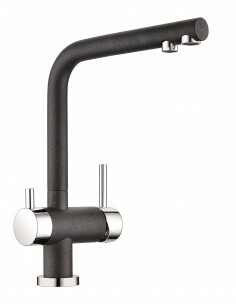 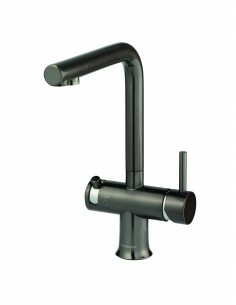 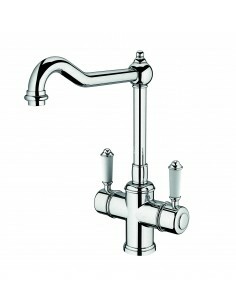 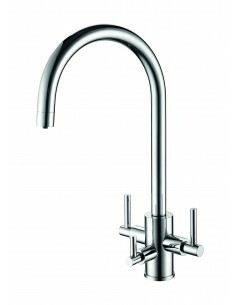 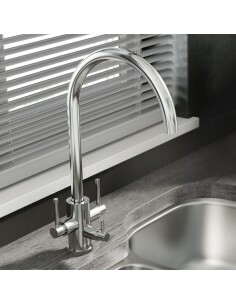 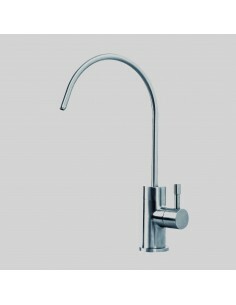 The filtered water tap is fast becoming a common feature in today's modern kitchen. 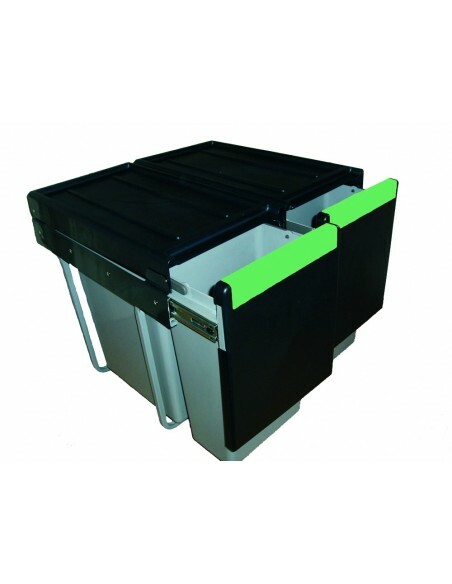 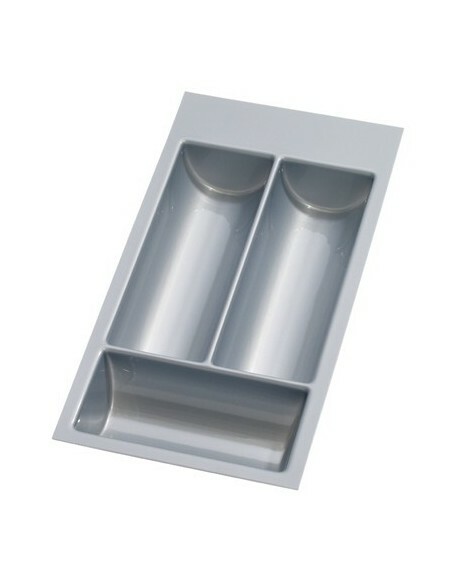 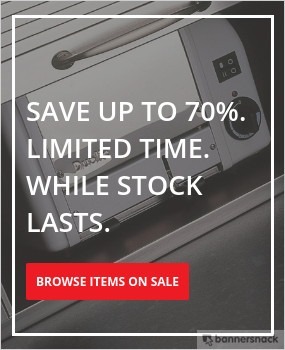 The high performance filters transform standard tap water into fresh clean tasting drinking water so efficiently that the filtered water can not be distinguished from bottled mineral water. 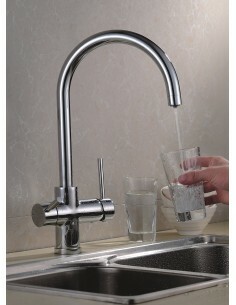 Rangemaster Myspa TSA4CM Aquacassic Spa Water Filter Tap. 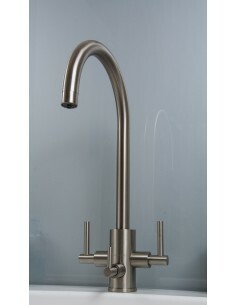 Quality Chrome Stainless Steel Finish Spa filter tap.